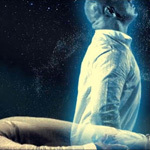 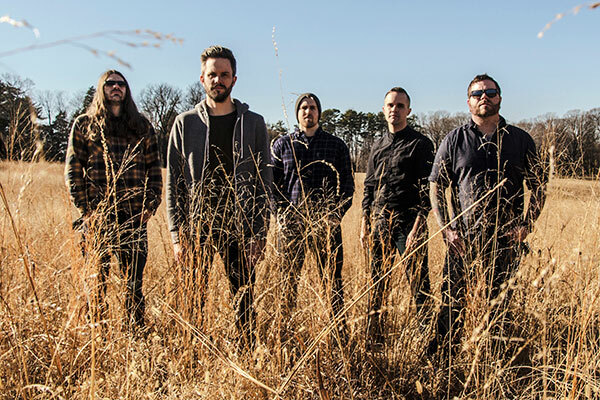 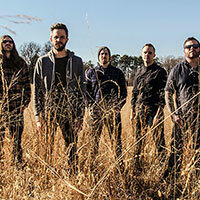 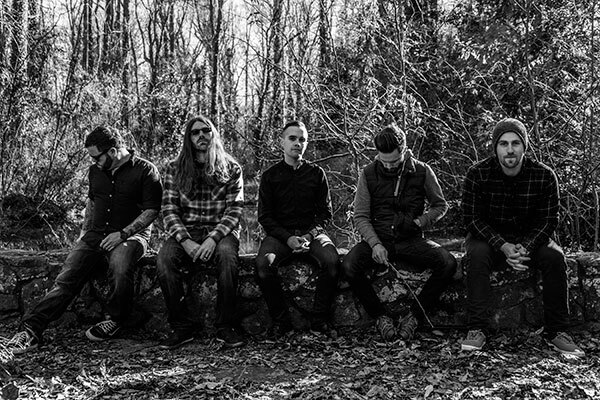 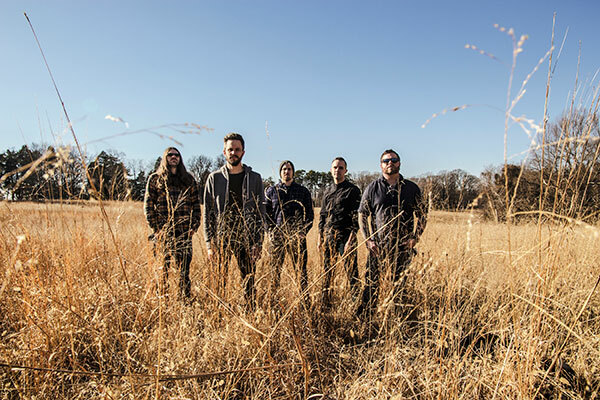 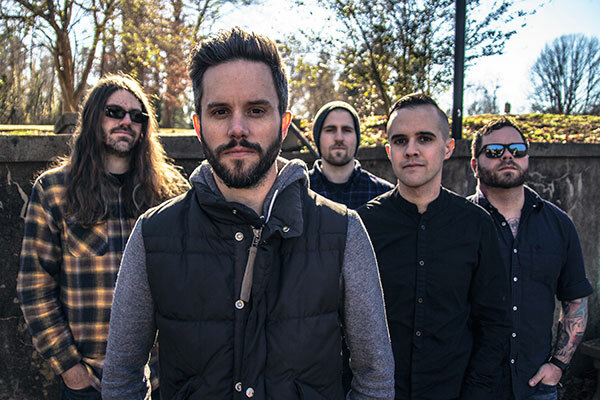 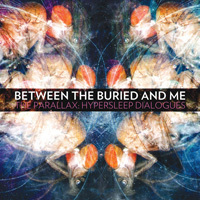 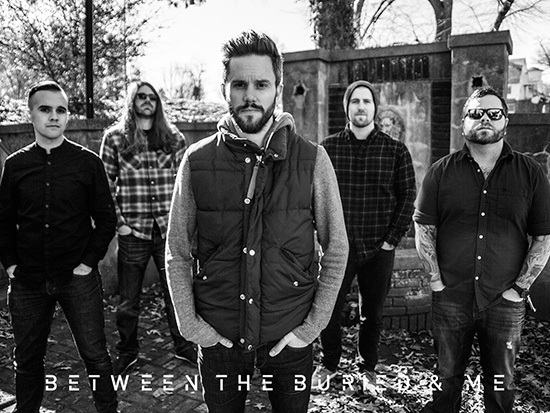 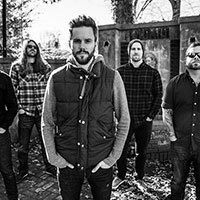 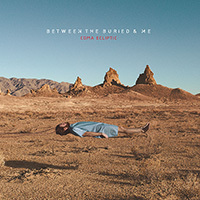 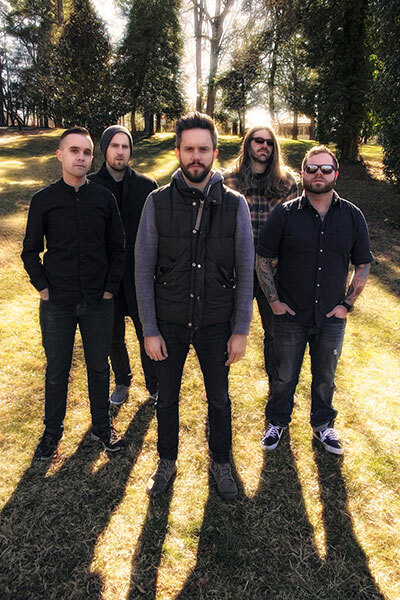 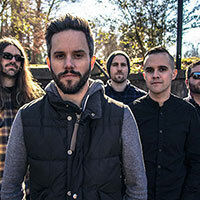 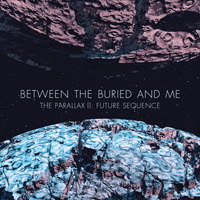 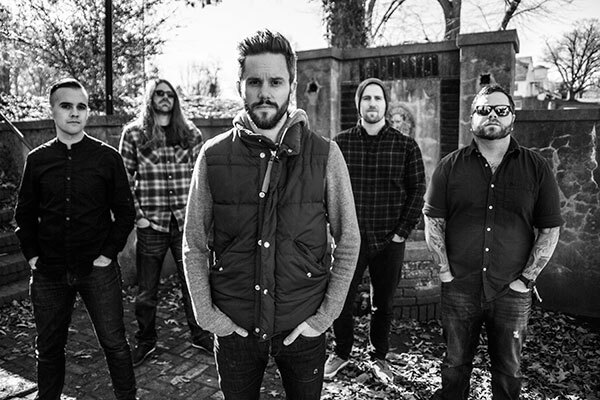 Metal Blade Records, in association with Good Fight Entertainment, present Between the Buried and Me Coma Ecliptic: Live! 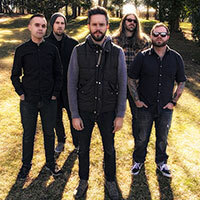 The concert, which features the band performing Coma Ecliptic in its entirety, was filmed live on location October 4th, 2017 at The Observatory North Park in San Diego, CA. 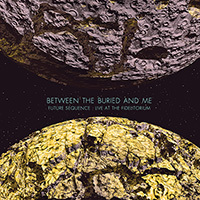 The show will be made available on CD, DVD, and Blu-ray, as well as digitally. 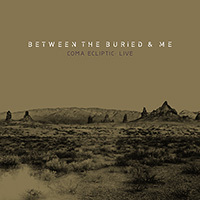 Coma Ecliptic: Live was directed by Vince Edwards and edited by Blake Faucette and Justin Reich. 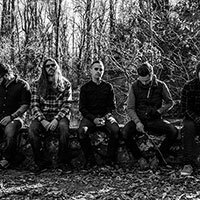 The audio was mixed by Jamie King @ the Basement Recording NC. 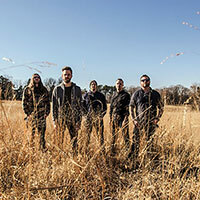 Live GoPro camera placement by Blake Richardson.